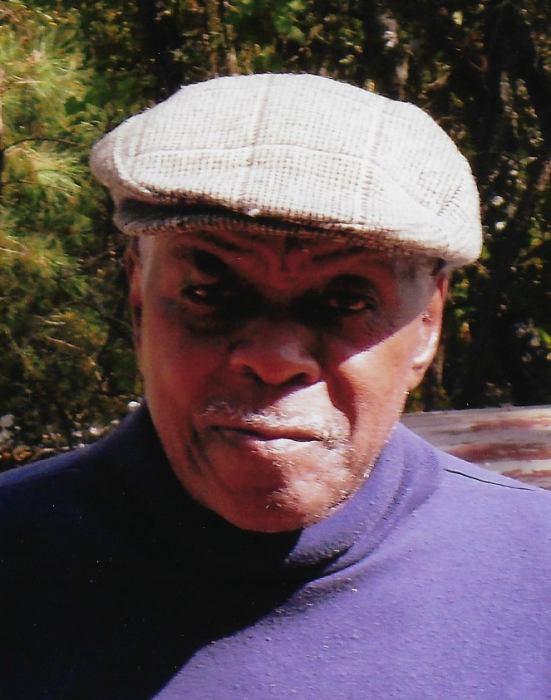 Mr. Willie Bordeaux, 83, of Elizabethtown,NC, died Wednesday (2-6-19) at Cape Fear Valley/Bladen Healthcare, Elizabethtown, NC. Survivors: three sons, Jimmy Bordeaux of White Oak, NC, Corey Bordeaux and Tony Adams both of Elizabethtown, NC, three daughters, Michelle Drake and Sophia Hicks both of White Oak, NC and Louella Street of Raeford, NC, one brother, Mr. Alex Bordeaux of White Oak, NC, one sister, Ms. Vera Jones of Lumberton, NC, a host of grandchildren and great-grandchildren. Memorial Service: Sunday, February 10, 2019, at 3pm, Willie E. Johnson Memorial Chapel, on the facilities of Johnson's Funeral Service, 207 S. Pine St., Elizabethtown, NC, eulogy by Pastor Fletcher Collins.